Beaches and swimming pools are good places for recreation in hot summer. 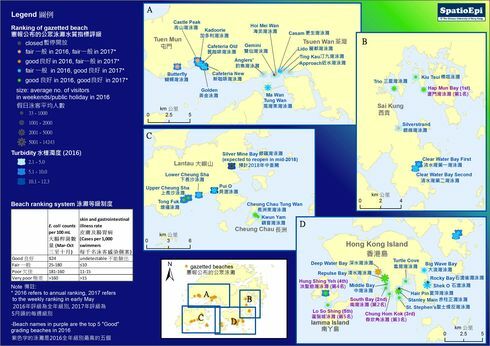 Hong Kong has 41 gazetted beaches (4 closed) and the opening ones are staffed with life guards during designated time slots. Besides accessibility and availability of facilities (e.g. 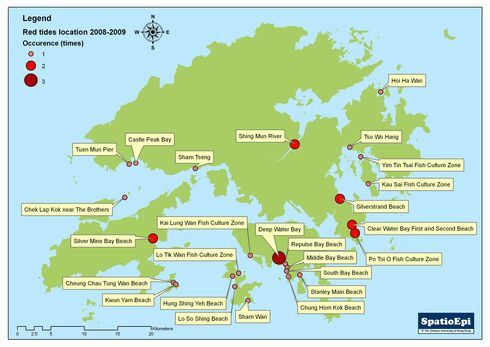 barbecue site), beach water quality is an important consideration while choosing between beaches. Remember: while using the facilities, protect the environment so as to ensure sustainable development.